Every year at it's mid-Winter Conference the American Library Association presents the Caldecott Award "to the artist of the most distinguished American picturebook for children." In addition to the Medal award, several Honor awards are presented to the runner-ups in the category. The awards were announced this past Monday, Feb. 2, 2015. The day of the announcement the first edition Caldecott Medal and Honor books become instantly collectible, and copies are quickly bought up by both collectors and booksellers, the latter buying them for resale. The 2015 Caldecott Medal winner is The Adventures Of Beekle illustrated and written by Dan Santat (Little Brown).
" 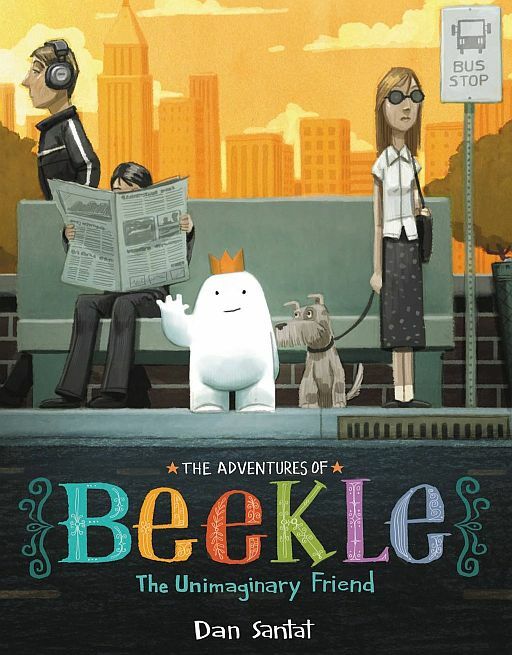 In four delightful “visual chapters,” Beekle, an imaginary friend, undergoes an emotional journey looking for his human. Santat uses fine details, kaleidoscopic saturated colors, and exquisite curved and angular lines to masterfully convey the emotional essence of this special childhood relationship. Now that Santat has won a Caldecott Medal, look for his earlier first edition children’s picturebooks to have higher collector interest. I was fortunate to acquire a couple of first edition copies of The Adventures of Beekle at a neighborhood independent bookstore. Six books were awarded the Caldecott Honor by the ALA’s Selection Committee. The first edition for each of these will have increased book collector interest, as will the other books for each of the award winning illustrators. 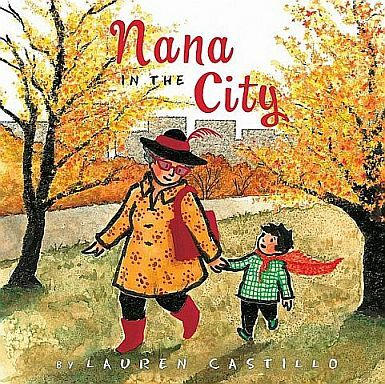 Nana In The City, written and illustrated by Lauren Castillo published by Clarion Books. 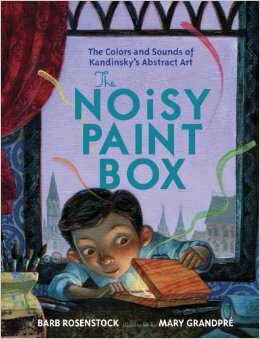 The Noisy Paint Box: The Colors and Sounds of Kandinsky’s Abstract Art (Alfred A. Knopf), illustrated by Mary GrandPré and written by Barb Rosenstock. Many people know Mary GrandPré’s artwork from the covers of the Harry Potter books published by Scholastic – before the movies she imagined Harry for the US reading public. 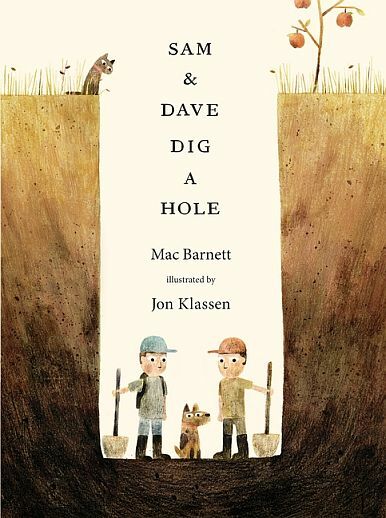 It’s nice to see her honored by the ALA.
Sam & Dave Dig a Hole (Candlewick Press), illustrated by Jon Klassen and written by Mac Barnett. Jon Klassen won the Caldecott Medal award in 2013 for This Is Not My Hat, and he has won a Caldecott Honor award for his illustrations in Extra Yarn. 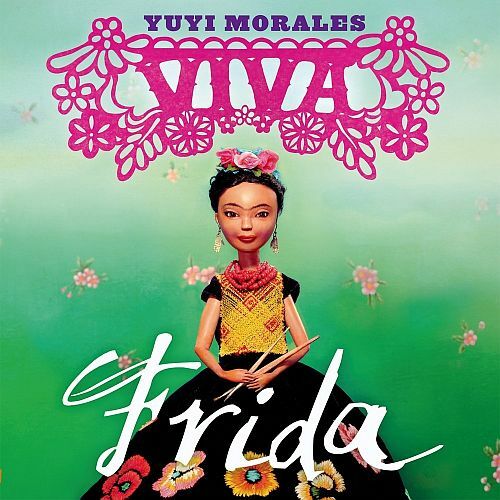 Viva Frida (Roaring Brook Press), illustrated and written by Yuyi Morales. 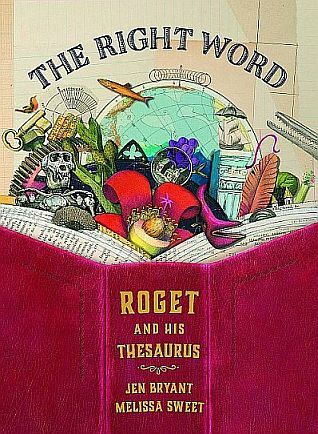 The Right Word: Roget and His Thesaurus (Eerdmans Books for Young Readers) illustrated by Melissa Sweet and written by Jen Bryant. Melissa Sweet’s illustrations were awarded a 2008 Caldecott Honor for A River Of Words. 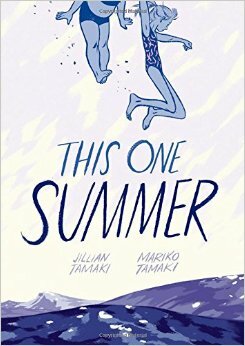 This One Summer (First Second), illustrated by Jillian Tamaki and written by Mariko Tamaki. Beautiful illustrations notwithstanding this is an odd choice by the Caldecott Selection Committee, as This One Summer is more a graphic novel than a children’s picturebook. See Macmillan’s promotional page . Members of the 2015 Caldecott Medal Selection Committee are: Chair Junko Yokota, Center for Teaching through Children’s Books, Skokie, Ill.; Lucia Acosta, Princeton (N.J.) Public Library; Tali Balas Kaplan, Success Academy Charter School, Bronx, N.Y.; Bradley Debrick, Johnson County Library, Overland Park, Kan.; Alison Ernst, University Liggett School, Grosse Pointe Woods, Mich.; Adrienne Furness, Henrietta Public Library, Rochester, N.Y.; Jonathan Hunt, San Diego (Calif.) County Office of Education; Rebecca Jackman, New Providence Middle School, Clarksville, Tenn.; Roger Kelly, Santa Monica (Calif.) Public Library; Barbara Klipper, Stamford, Conn.; Susan Kusel, Temple Rodef Shalom Library, Falls Church, Va.; Amy Lilien-Harper, Ferguson Library Harry Bennett Branch, Stamford, Conn.; Sharon McKellar, Oakland (Calif.) Public Library; Shilo Pearson, Chicago Public Library; and Angela Reynolds, Annapolis Valley Regional Library, Nova Scotia, Canada.